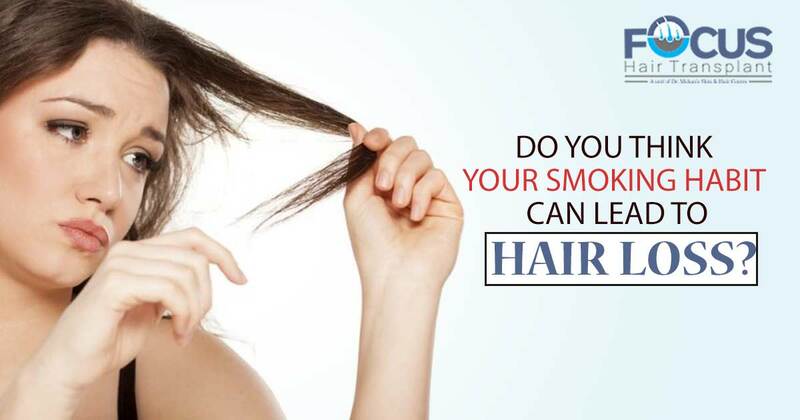 Do you think your smoking habit can lead to hair loss? Smoking is injurious to health still it has become an integral part of the contemporary lifestyle. Youngsters like smoking as they find it cool and recreational activity, even some of them take it as a status symbol. Smoking plays the great role in converting the free testosterone into DHT means it become the cause for the production of DHT, and this DHT force the hair follicles to get a shrink and lead their shedding due to lack of blood flow and nutrients. Smoking can accelerate the process of your body to get old means you can have premature aging signs like dark circles, wrinkles, and sagging skin and this premature aging contribute to loss of hair in both men and women. Smoking affects adversely to the level of vitamin A and C of our body and both of these nutrients are important to slow down the aging process and even the lower level of these vitamins attacks the immune system so create many complications including hair loss. 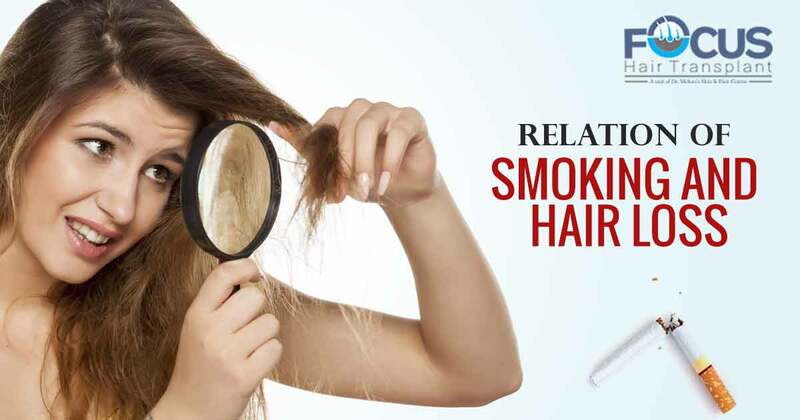 Thus smoking has a direct relation with hair loss so quit smoking slogan can help you to come out from the different adverse consequences of it including the hair loss. If you already have the visible loss of hair due to smoking then you can consider hair transplant in India for the best results of hair restoration as it is the effective method that can give permanent and real hair.